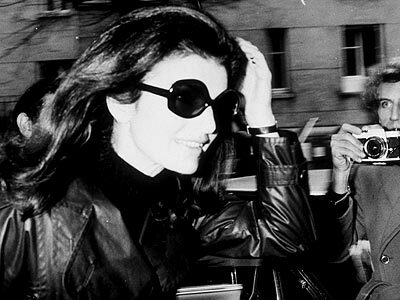 The Life and Style of Jacqueline Bouvier Kennedy Onassis is a major obsession of mine. It started when I was around 7 or 8, I think a made for television movie about the life of Ari Onassis made me very intrigued to Mrs. O. Then a few years down the line, I started reading every single bio on the Iconic former first lady. 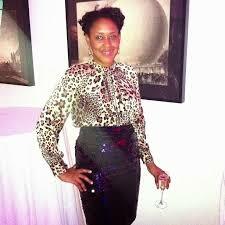 She was classic and cool and at the same time she had statement pieces. Jackie O. was so influential that Gucci named a bag after her- The Bouvier. Casual yet still chic, Jackie made lying on a private island look, like hard work. I try to channel my inner Jackie very often. Many people love the Washington Jackie when she was first lady. 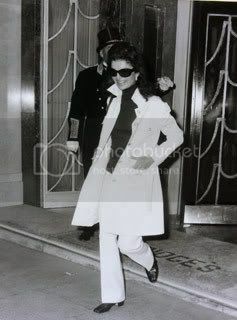 I am more drawn to the Jackie that lived in New York and Greece when she was married to Onassis. The comfort and fashion she made from just a pair of shades- Incredible! After seeing a vintage picture of Jackie O in Capri with a pair of Jack Rogers, I ran off and bought my first of many pairs. Now, not one summer goes without me rocking what my mom calls my Jackie O. Flip Flops. 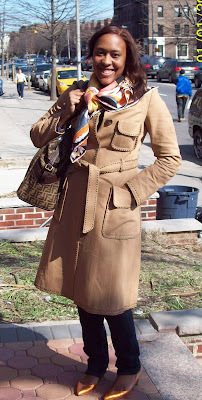 This Sunday was my first day I could truly enjoy the Spring weather and I channeled Jackie O. with huge frames, a trench and even a colorful silk scarf. I thought I was Jackie, hell, my uncle even called me Jackie O. when he saw me! 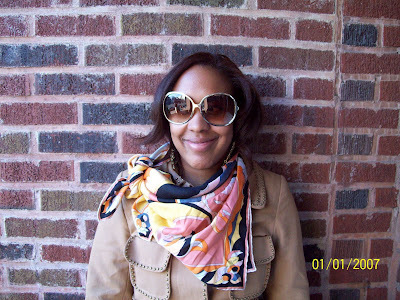 Check out the pics below of my Jackie O. inspired outfit. Long shot, I hope I did Jackie proud!